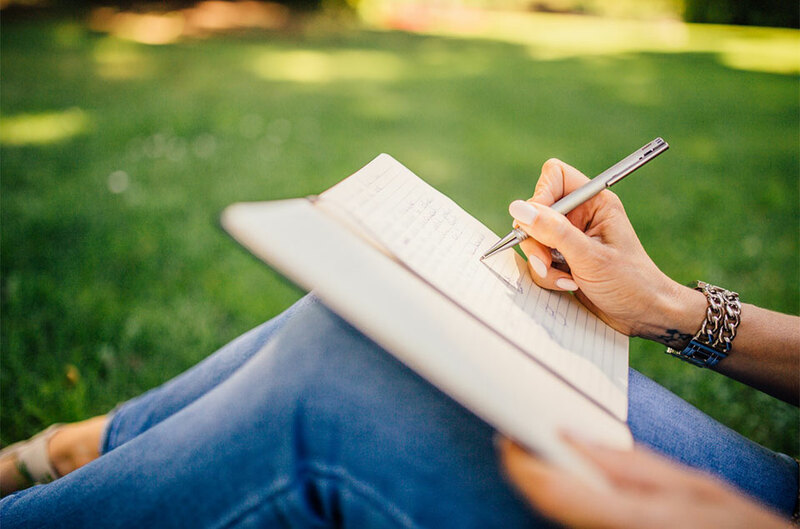 Top 3 Questions About Copywriting… Answered! 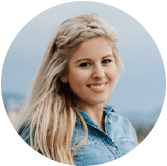 | Conscious Copy & Co.
As the founder of an email marketing and copywriting business who works with the TOP experts and thought leaders, I often get asked about writing effective copy. Not everyone is ready to hire a copywriter or an agency to create all of their email copy, sales copy, etc… which is totally fine! Some people are committed to being DIY-ers (not something I recommend long term if you’re wanting to grow and scale a large business). Either way, if you’re in this position — you absolutely MUST master the basics of writing good copy. Below, I’ve answered the TOP 3 questions I get asked when it comes to copy. 1. Where do I start with writing good copy? Then, when you have this information all nice and neat, start by acknowledging their fears and their desires, and illustrate why and how you have the solution for them. Paint pictures of their ideal scenario. Demonstrate how your product or service will solve their problem. Assure them. Ease their fears and worries. Show you can relate to them. Tell your story. 2. How do I introduce my offer without sounding awkward? If you’re selling something, you (hopefully) have a good product or service. So, you have a good reason to offer it to them. You can even tell them all this upfront as you transition into your pitch (in your own words, obviously). Be transparent and upfront. And don’t be sneaky, because people can smell the BS miles away. If you have something that can truly benefit them, give them reasons why they should believe you. Use proper positioning, make yourself stand out, and give strong calls to action. 3. What makes good copy different than bad copy? But first, it’s important to realize that entire books can be written on the subject of writing good copy. In fact, many already have! Bad copy isn’t benefits focused. Good copy is focused on speaking to the questions going on in the brain of the person you’re trying to attract. Bad copy is generic and doesn’t trigger emotions. Good copy makes the reader feel connected to you. Bad copy is boring and doesn’t motivate a person to take any sort of action. Good copy is clear, precise, and persuasive. This one deals with a KEY element of persuasion. When you understand this, and start using it in your copy… you’ll find that your whole perspective on consumer psychology will change for the better. And so will your results. If you want to persuade somebody to your point of view, put yourself into their view of the world, make sure you fully understand it… and then work from their understanding, not yours. Aka: The goal isn’t for them to understand you, the goal is for them to feel understood. Do you have more questions on copywriting? Post them in the comments below!